Looking for a marketing ninja? It's your sales team. In a marketing-obsessed world, building a standout brand is more important — and trickier — than it’s ever been. 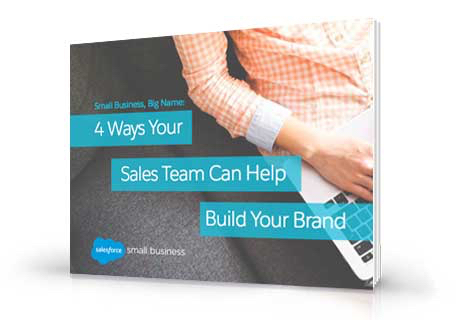 But small businesses have an untapped resource when it comes to building a big-name brand: their sales teams. Download this free e-book now, and turn your salespeople into marketing ninjas.